Solar eclipses have been seen many times by Curiosity and other rovers in the past. Besides being cool — who doesn’t love an eclipse? — these events also serve a scientific purpose, helping researchers fine-tune their understanding of each moon’s orbit around Mars. 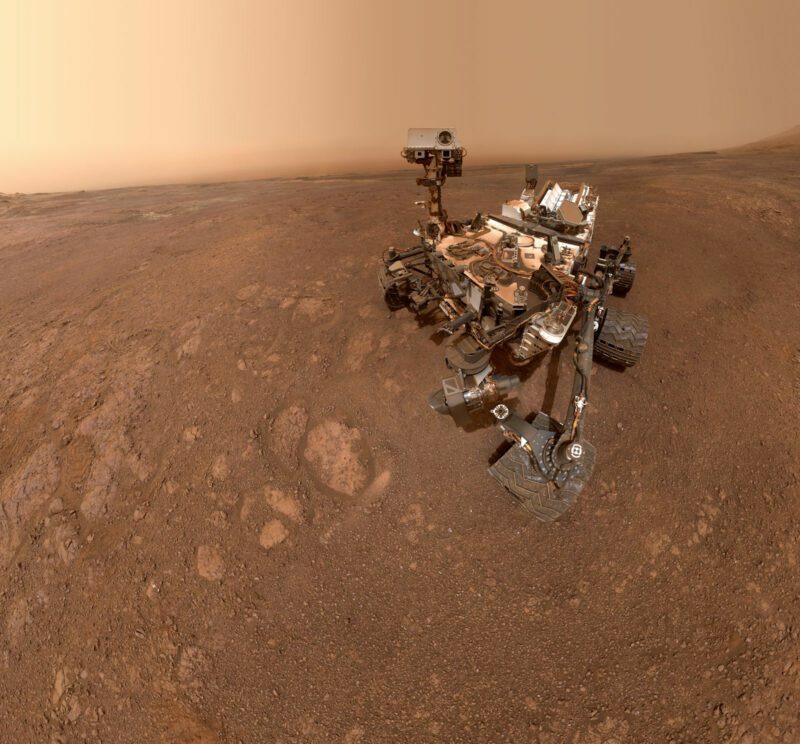 Before the Spirit and Opportunity rovers landed in 2004, there was much higher uncertainty in the orbit of each moon, said Mark Lemmon of Texas A&M University, College Station, a co-investigator with Curiosity’s Mastcam. The first time one of the rovers tried to image Deimos eclipsing the Sun, they found the moon was 25 miles (40 kilometers) away from where they expected. To date, there have been eight observations of Deimos eclipsing the Sun from either Spirit, Opportunity or Curiosity; there have been about 40 observations of Phobos. There’s still a margin of uncertainty in the orbits of both Martian moons, but that shrinks with every eclipse that’s viewed from the Red Planet’s surface. NASA’s Jet Propulsion Laboratory, a division of Caltech, manages the Mars Science Laboratory Project for NASA’s Science Mission Directorate, Washington. JPL designed and built the project’s Curiosity rover.